LIMITED TIME – SAVE 20% ON COURSES*! Shop KPA's course sale during National Train Your Dog Month. Our Dog Trainer Professional program is for the highly motivated trainer who has specific goals for improving knowledge, skills, and career prospects. The course blends online learning with hands-on instruction from some of the best teachers in the field. Our Dog Trainer Comprehensive course offers knowledge and skills needed to tackle the training requirements for: basic household training, problem-solving common behavioral issues, canine sports participation, the application of useful husbandry skills, and more. 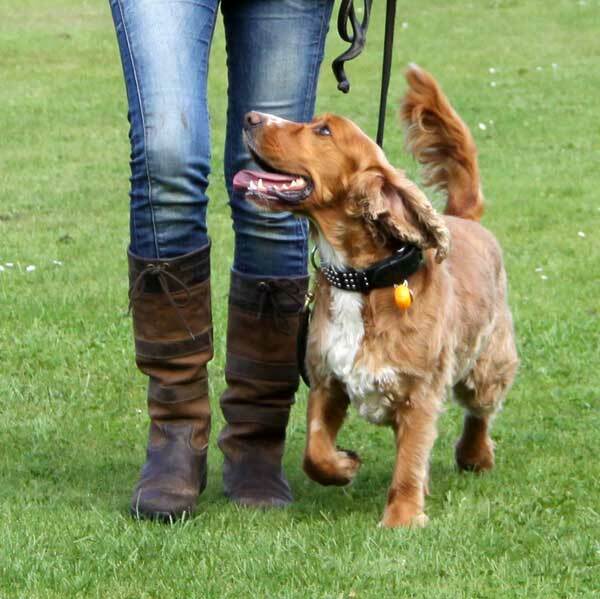 Our Dog Trainer Foundations course is the ideal entry point for those considering a career in dog training, or for anyone looking to broaden his or her dog training skills and knowledge. 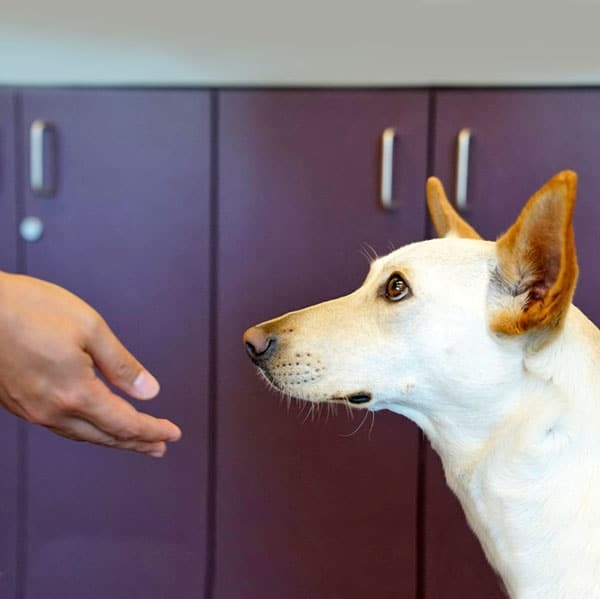 Our Dog Trainer Professional program is for the highly motivated trainer who has specific goals for improving knowledge, skills, and career prospects. The course combines online learning with hands-on instruction from some of the best teachers in the field. 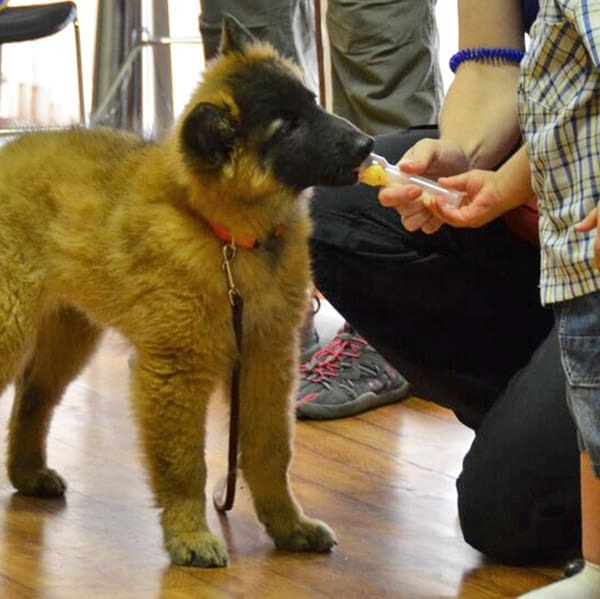 Learn all the background knowledge, training, and observation skills, and marketing tools you need to succeed as a puppy socialization class instructor. 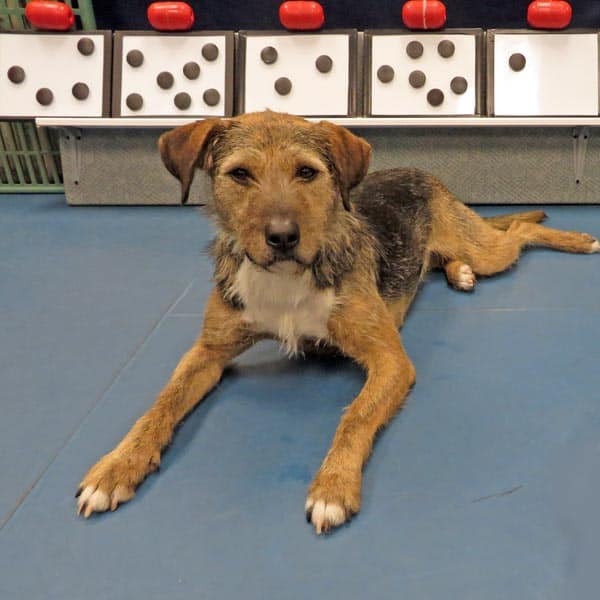 Taught by Debbie Martin, RVT, VTS (Behavior), CPDT-KA, KPA CTP and Kenneth M. Martin, DVM, the authors of Puppy Start Right: Foundation Training for the Companion Dog. Enrich your animal’s life, strengthen your relationship, and sharpen your training skills with Ken Ramirez and Concept Training: Let’s Get Started. This is the entry course for any other course in the Concept Training series. 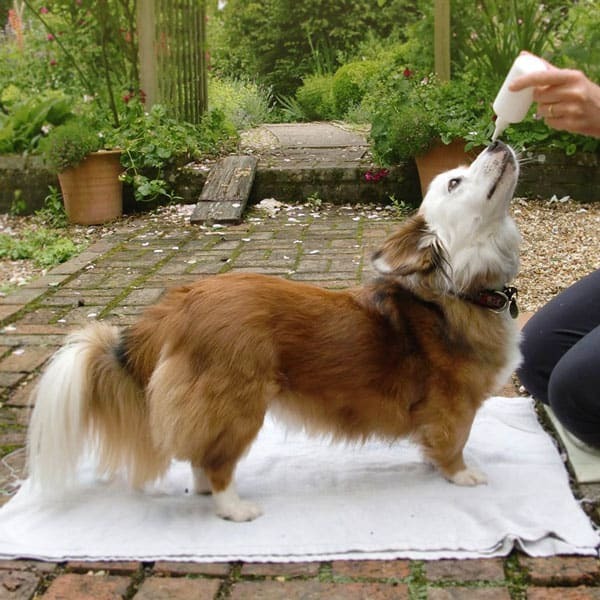 Teach your dog how to tell the difference between left and right… or large and small! In Concept Training: Modifier Cues, Ken Ramirez shows you how to train the concept of modifier cues step-by-step. 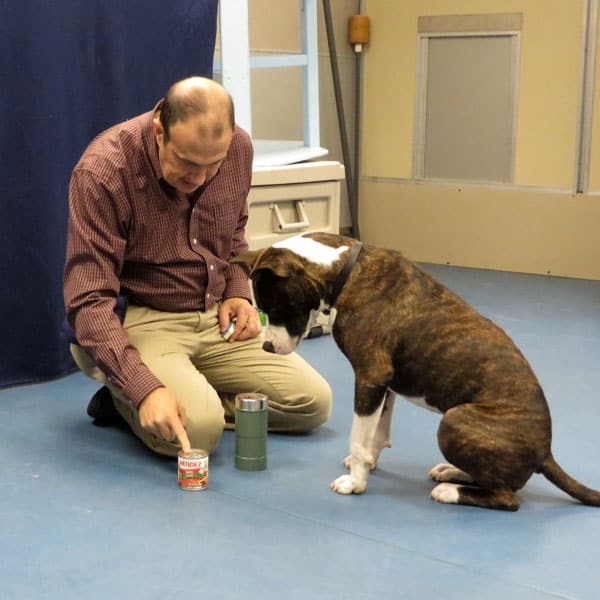 Smart Reinforcement™ teaches you how to use non-food reinforcers effectively. Non-food reinforcers can become as powerful as, or more powerful than, food alone, but only when integrated systematically. Smart Reinforcement is that system. 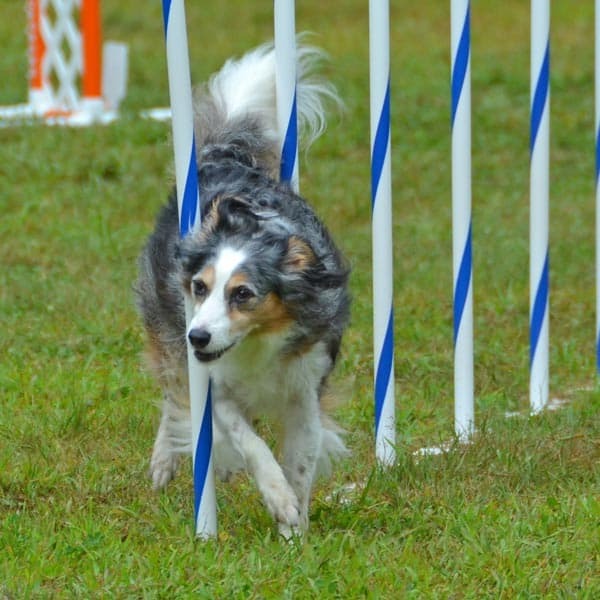 The cornerstones of success in dog sports are: confidence on all surfaces, self-control, solid cues, ability to work in distracting environments and at a distance, body awareness, handling skills, and a robust reinforcement toolbox. KPA's online course Dog Sports Essentials gets you started with, or helps you improve, the necessary skills for your dog sports pursuits. 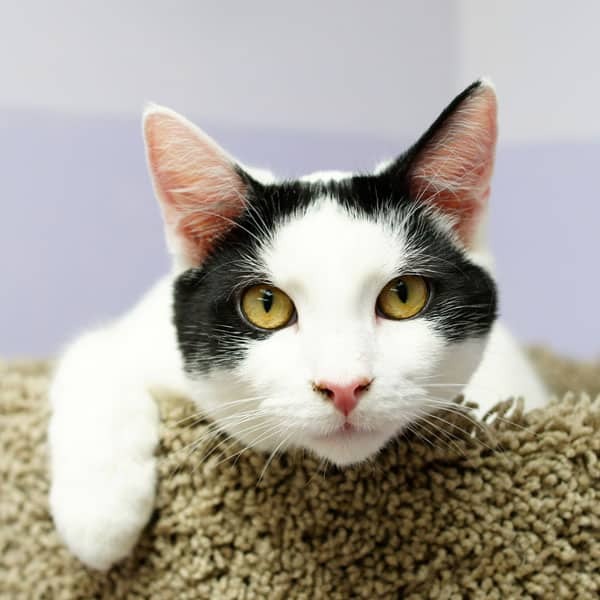 This online course will be invaluable for shelter staff, volunteers, managers, or trainers who want to help improve the quality of life for animals living in a shelter. 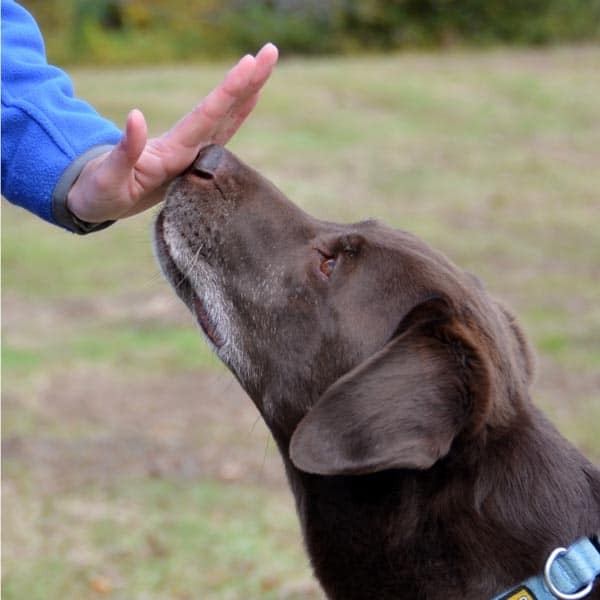 Whether you are looking for quiet kennels, help for shy or stressed animals, enrichment ideas, or solutions to behavior problems, this course will be a treasured resource. Enroll in our online Canine Freestyle course to learn how to create show-stopping freestyle routines. Taught by three-time international freestyle champion Michele Pouliot. This course, designed in collaboration with Fear Free, provides veterinary-care teams with practical, easy-to-implement protocols that will transform the experience of the dogs and cats in your care. Our online Dog Trainer Foundations course is the ideal entry point for those considering a career in dog training, or for anyone looking to broaden his or her dog-training skills and knowledge. 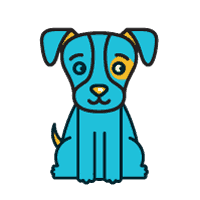 This online course gives you all the background knowledge, training and observation skills, and marketing tools you need to succeed as a puppy socialization class instructor. Taught by Debbie Martin, RVT, VTS (Behavior), CPDT-KA, KPA CTP and Kenneth M. Martin, DVM, the authors of Puppy Start Right: Foundation Training for the Companion Dog. 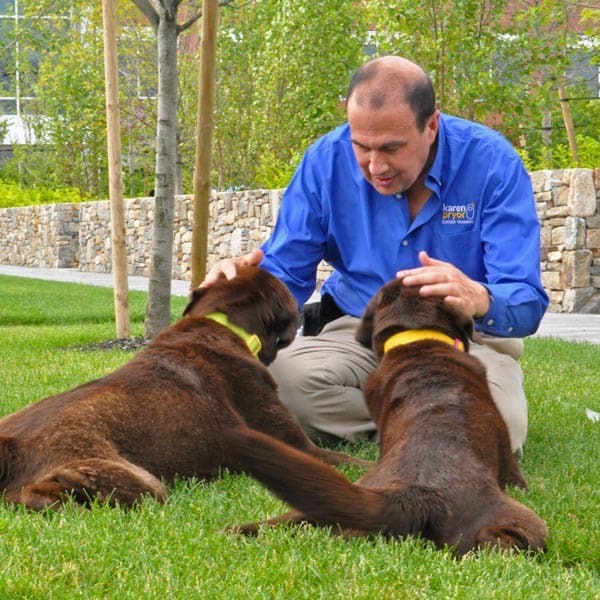 Enrich your animal’s life, strengthen your relationship, and sharpen your training skills with Ken Ramirez and Concept Training: Let’s Get Started.